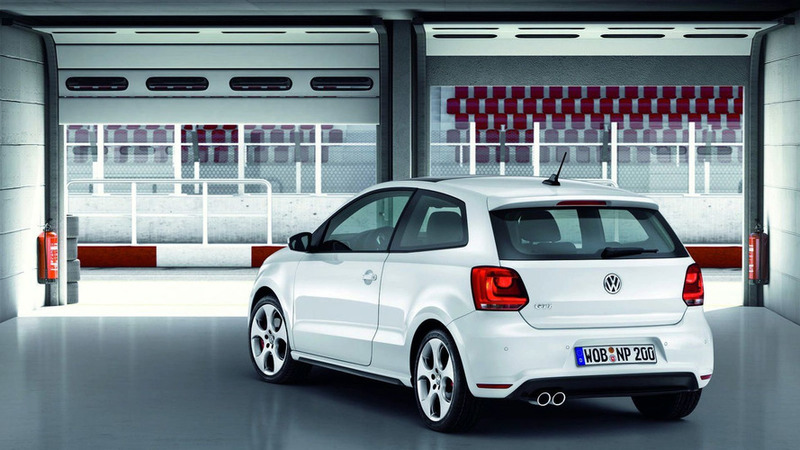 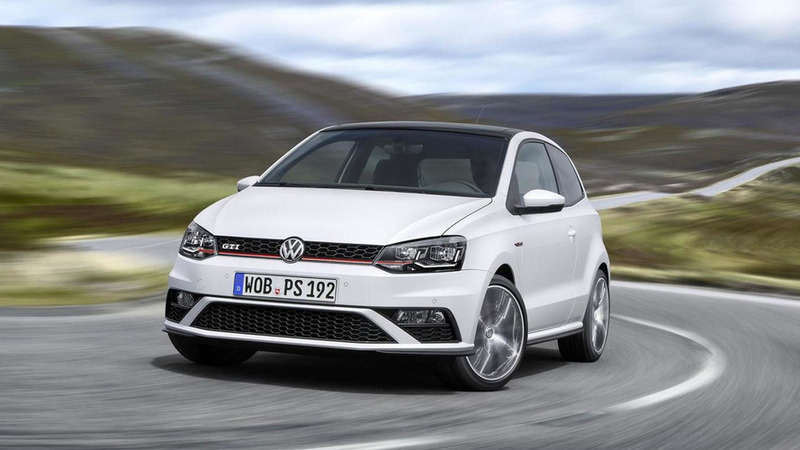 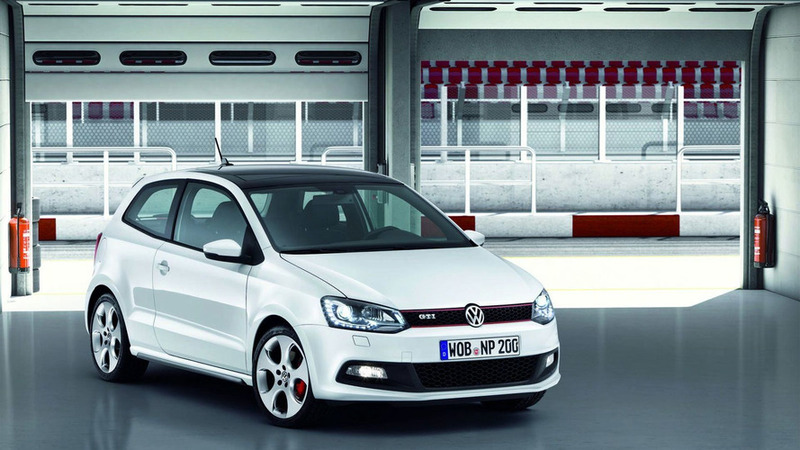 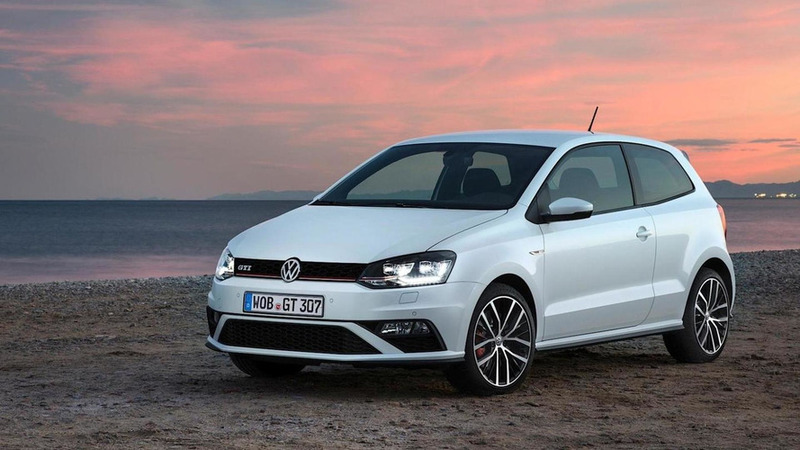 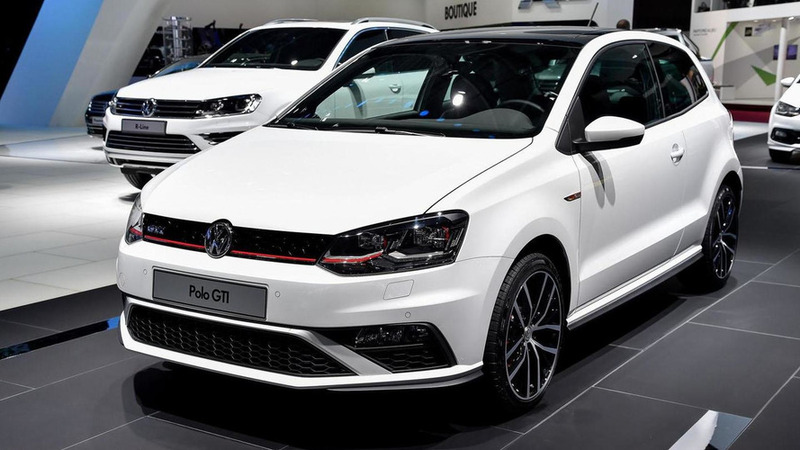 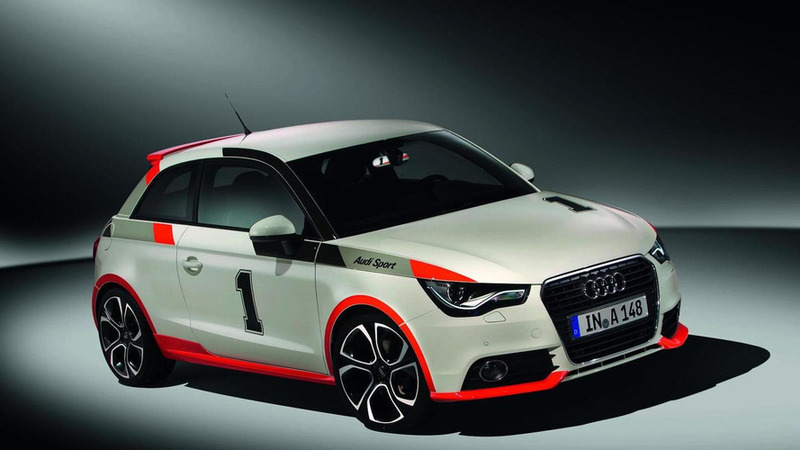 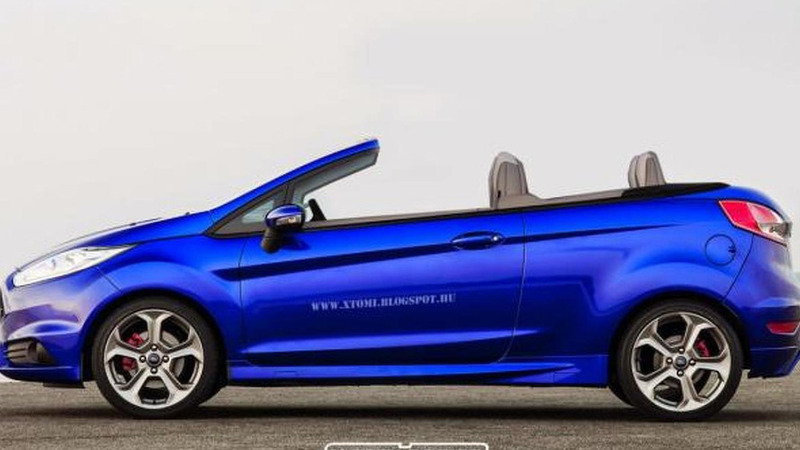 While technically feasible, pricing the Polo R in the VW lineup would pose a problem. 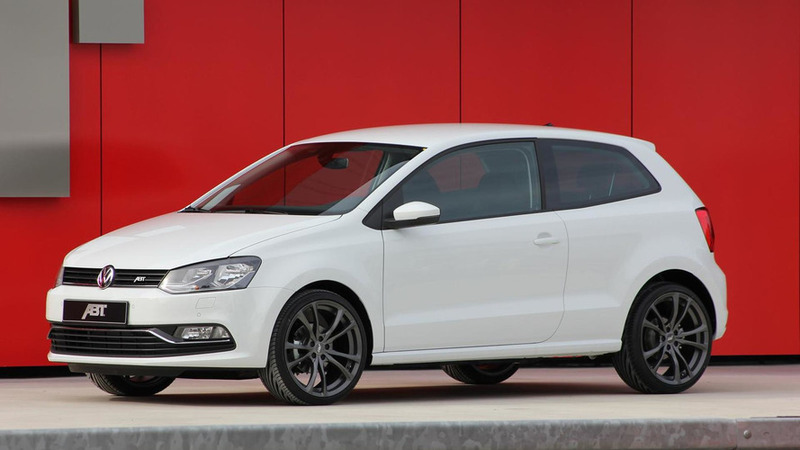 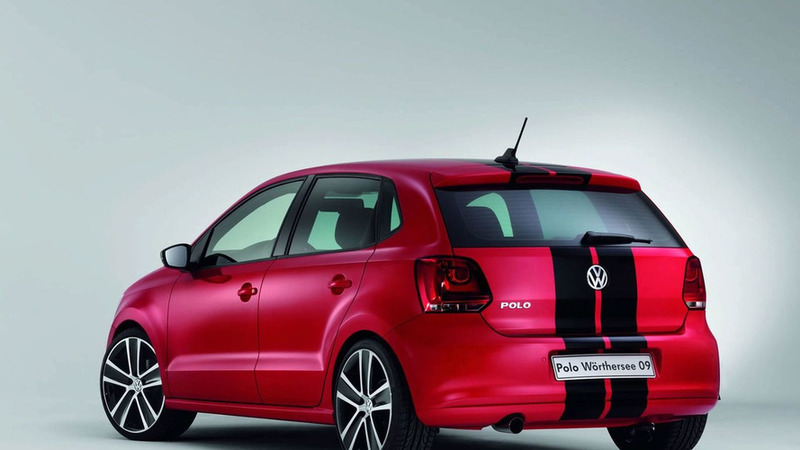 Polo comes in four trim levels with pricing starting at £10,035 (11,800 euros) for the 1.2 Style model in S-trim. 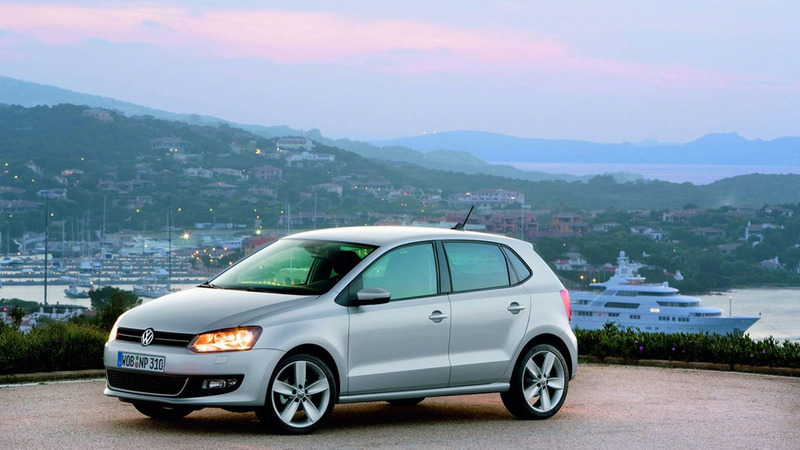 A range topping SEL(-trim) TDI sells for £14,910 (17,530 euros). 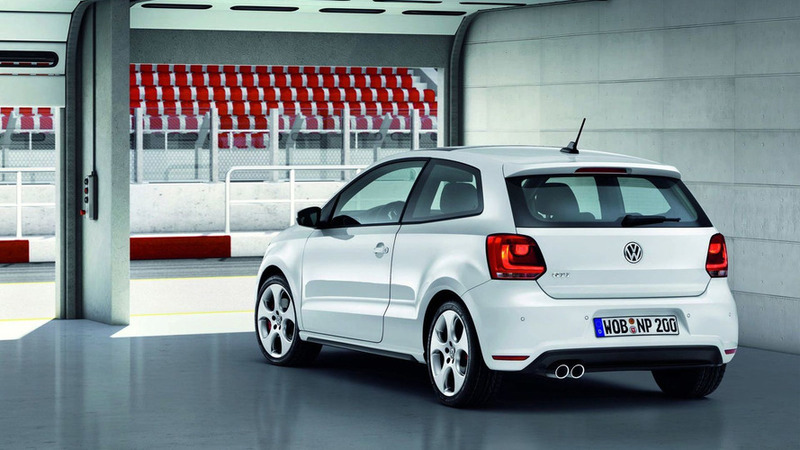 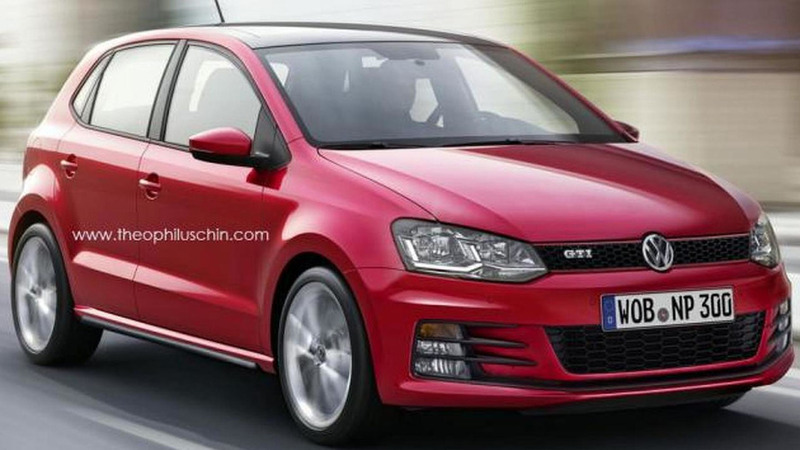 GTI and BlueMotion Polo variants are expected next year (2010).